According to the forecasters snow and cold weather is on its way in the next couple of weeks. Last year it had just arrived and this photo of the cabin was taken a year ago today. Although we can’t guarantee that it will look as spectacular this year, what we can promise is a cosy log fire to relax around while taking in the views. 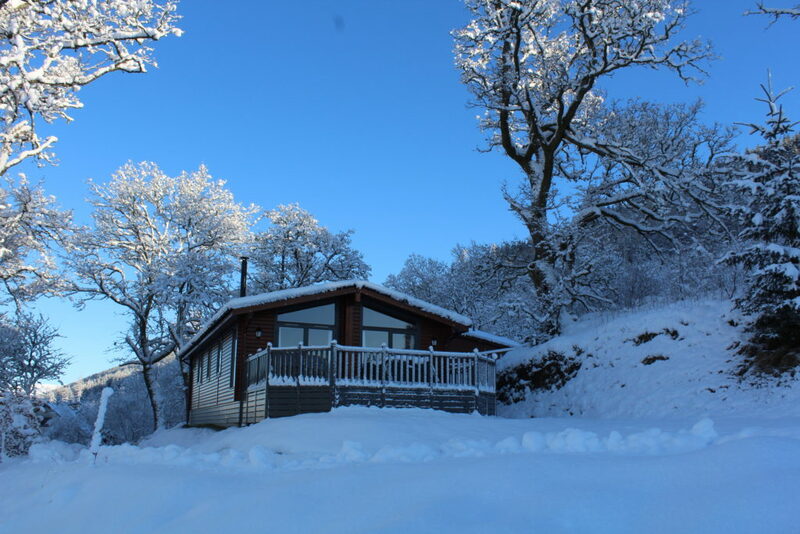 We also have our winter offer at present – 3 nights for the price of 2 – so contact us direct to enjoy your winter break.